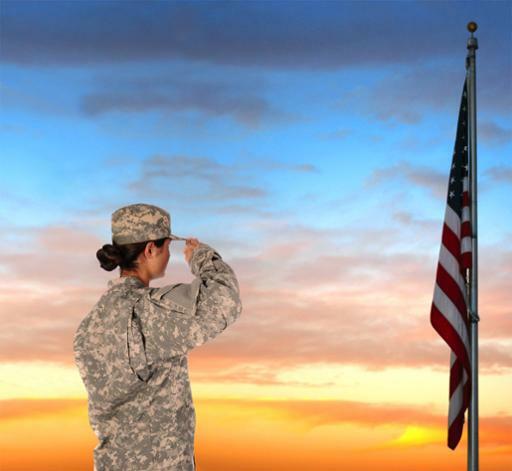 Female military veterans can learn about available benefits, services and employment opportunities during the Women Veterans Expo and Interactive Workshop at the Eastern Campus of Cuyahoga Community College (Tri-C®). The free event runs 9 a.m. to 2 p.m. Friday, March 2, at the Jack, Joseph and Morton Mandel Humanities Center. A workshop with retired Rear Admiral June Ryan of the U.S. Coast Guard will take place between 11 a.m. and noon. Job recruiters representing a variety of local businesses and organizations will be present. The inaugural event is open to female veterans of all U.S. service branches and is part of the Military Community Outreach Series by Tri-C and Dominion Energy Ohio. “The role of women in the military — including in combat roles — has increased significantly over the years,” said Rick DeChant, executive director of Tri-C’s Veterans Initiative. “As they return to civilian life, the demand for services to meet their needs has increased. Eastern Campus is located at 4250 Richmond Road in Highland Hills. The event includes free parking and a complimentary lunch for registered participants. For information or to register, visit www.tri-c.edu/womenveteransexpo or call 216-987-2013.